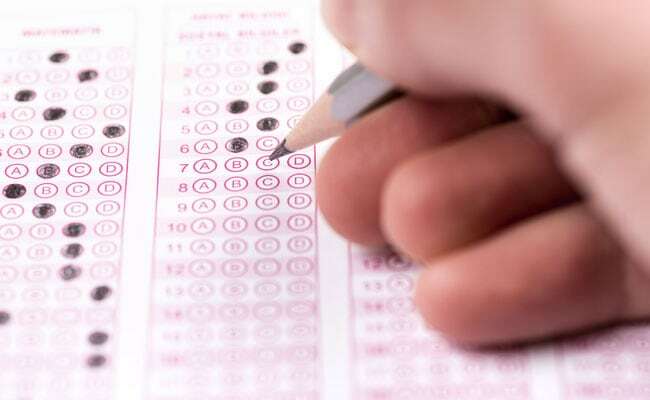 The National Testing Agency (NTA) is conducting the JEE Main 2019 exam between January 8 and 12 for over 11 lakh registered candidates. According to the Agency, 9,29,198 candidates will be appearing for Paper 1 and 1,80,052 will appear for Paper 2. As per an expert affiliated with a coaching institute, the JEE Main question paper was assumed to be easy today in an overall level and it was a paper ‘not requiring undue pressure’ to attend the exam. “The paper overall was assumed to be easy and not requiring undue pressure,” said Bhuvana Anil Kumar, Head JEE and NEET, T.I.M.E..
“Also, Chemistry was claimed as the easiest subject in the paper, according to most students,” she added. “An average student attempting between 45 to 50 questions in a JEE Main paper makes us interpret the paper to be ‘easy’, but that does not score students heavily, as the NTA will be calculating percentiles based on each day’s exam,” she said. Paper 1 (B.E. /B. Tech.) in JEE Main 2019 is being held in “Computer Based Test (CBT)” mode only while the Paper-2 (B. Arch/B.Planning): Mathematics-(Part I) and Aptitude Test-(Part II) are organised in “Computer Based Test (CBT)” mode and Drawing Test -(Part III) is being held in “Pen & Paper” (offline) mode.